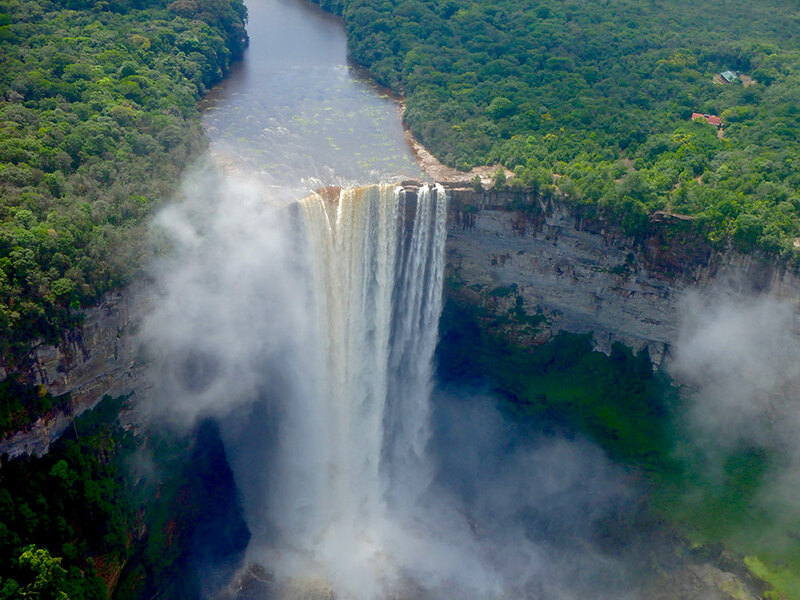 Guyana continues to grow as a destination of choice for travellers. 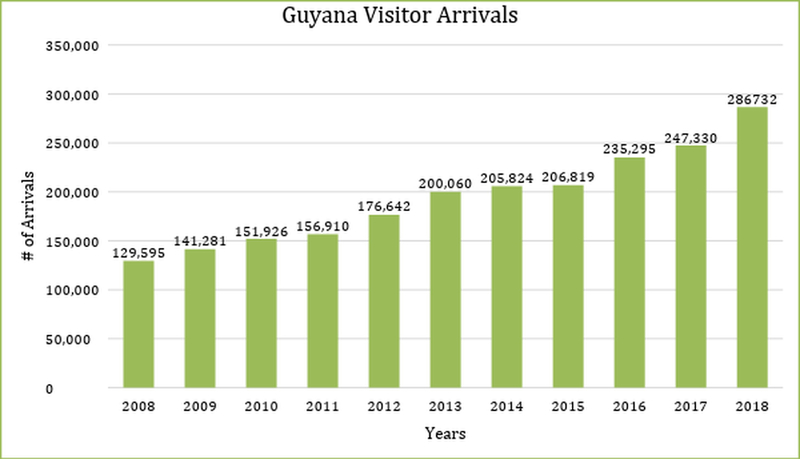 As of December 31, 2018, Guyana recorded a total number of visitor arrivals of 286,732 passengers; a 15.93 percent increase from the 247,330 visitors Guyana welcomed in 2017. A release from the Guyana Tourism Authority said over the past years, they have worked on raising the profile of Destination Guyana through increased product development, awareness raising activities and niche marketing. This includes attendance at trade shows such as American Birding Expo, ITB, and World Travel Market. The year 2018 saw big changes in GTA’s marketing efforts. A new destination website and social media strategy were launched; market representation was secured in the core source markets of the US, Canada, UK and Germany; and Guyana Tourism Authority hosted several trade, media and influencer FAM trips – all with the aim of increasing awareness of Guyana and driving demand among travellers seeking out authentic, nature, adventure and cultural experiences. According to the United Nations World Tourism Organisation (UNWTO) a visitor is a traveller taking a trip to a main destination outside his/her usual environment, for an overnight stay up to less than a year, for any main purpose (business, leisure or other personal purpose) other than to be employed by a resident entity in the country or place visited. 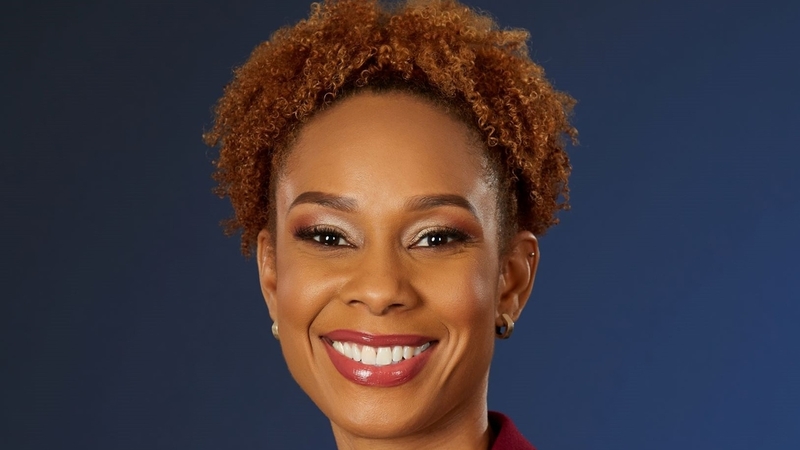 For the first time, Guyana has seen a significant increase in some of its core source markets such as the US (8.28 percent increase), Europe (11.82 percent increase) and other Caribbean nations (28 percent increase). "Travellers come to Guyana to enjoy its pristine rainforest and the golden savannahs of the Rupununi, its unique indigenous community-owned eco-lodges and its nature resorts on the Essequibo and Demerara Rivers, Guyanese events such as Bartica Regatta and Guyana Carnival, and the most popular attraction of them all, majestic Kaieteur Falls. Kaieteur National Park recorded a total of 8,195 visitors to the tourist attraction in 2018, which is a 10 percent increase from the previous year.," the release said. 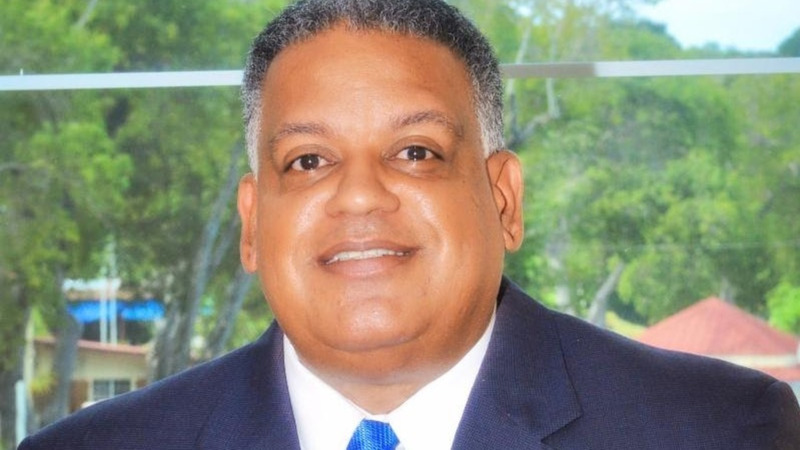 Minister of Business Dominic Gaskin, who has responsibility for tourism, hailed the increased visitor arrivals as an opportunity for more communities, individuals and businesses to invest around the tourism product. The Minister noted that, “word of Guyana’s unique tourism offerings is reaching more people around the world and destination Guyana continues to gain significance”. Brian T. Mullis, Director of the Guyana Tourism Authority noted that “this is a great achievement for Guyana. We are beginning to attract an increasing number of travellers seeking our authentic nature, culture and adventure experiences within our core markets. Increased visitation means increased income into Guyana that provides benefits across sectors. 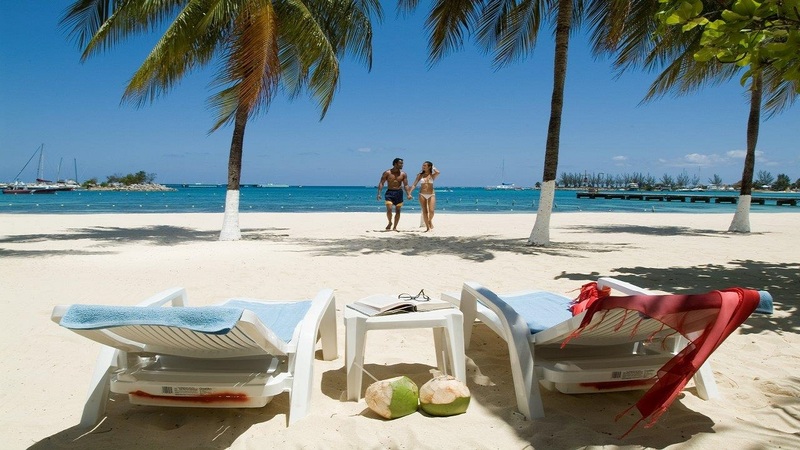 Tourism is the third largest export market in Guyana. Looking forward, we aim to increase the volume of visitors and the value they each represent to further amplify the positive impacts from tourism."